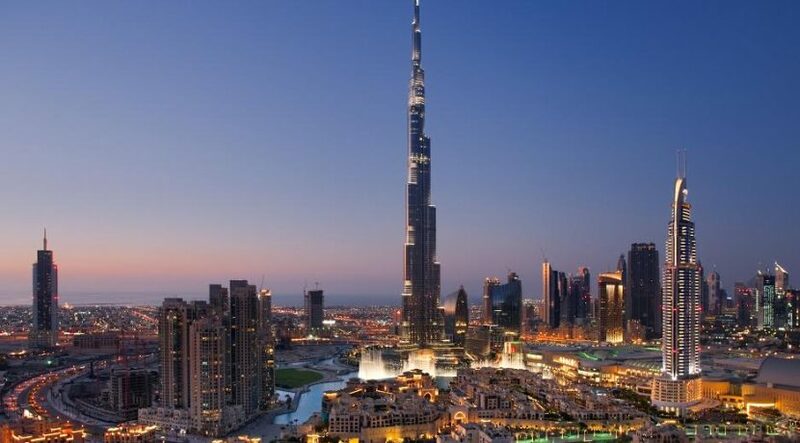 Dubai: Even ready properties in Dubai are getting right into the thick of sales action going by the numbers notched up in the first five months. If this interest in ready properties holds up even after summer, it will allay concerns in real estate circles that buyer demand is there only for off-plan units. According to data from Reidin-GCP, 5,397 ready properties were sold in the first five months, a marked improvement on the volumes in 2016 (4,521 units during the same period). And they seem to be moving back to the levels set in 2015 when just over 6,000 ready units were sold. (But in 2015 buyers did not have to contend with an array of incentives offered on off-plan properties). A good number of the ready properties getting sold now were launched when the market went into an upturn during 2012-13. These are now being placed in the secondary market by the original buyers. In rare instances, they could also be sold directly by the developers, who used the “ready” status to try and get a better premium. In comparison, the number of off-plan residences sold in Dubai between January to end May was 7,152 against 4,521 for the same period in 2016. The first three months, it is reckoned, saw the highest number of off-plan launches since the same period in 2008. In terms of locations, Dubai Marina kept the flag flying for ready properties, with 748 apartments changing hands, the Reidin-GCP data finds, while International City (542 units getting sold), Jumeirah Lake Towers (380 units) and Sports City (378 units) being the next three popular destinations for buyers. But what is most striking about the latest statistics is that gains have been recorded by all of Dubai’s established freehold clusters except in International City. What that means is that unlike in 2016 when demand was directed principally towards mid-market off-plan launches, today’s buyers are just as keen on going in for completed — and even higher priced — properties and in established locations. That much is clear from the demand for Palm Jumeirah apartments (245 units changing hands), and for addresses in the Downtown (282 units). Plus, there are the apartments sold at Dubai Marina, which through the years has sustained its popularity as the go-to market for ready apartments carrying an upper-mid to high-end price tag (in addition to the 245 apartments, a further 25 super-premium villas had new buyers at the Palm). So, why the sudden spike in demand for ready properties? And that too when Dubai’s developers were showing no signs they were easing up on off-plan launches being offered at fairly competitive prices and also backed up extremely favourable payment plans? These days, the bulk of the instalments are geared towards the time of handover and even further beyond. Some master-developers have settled on two-year payments after the handover, especially for their projects in newer locations. 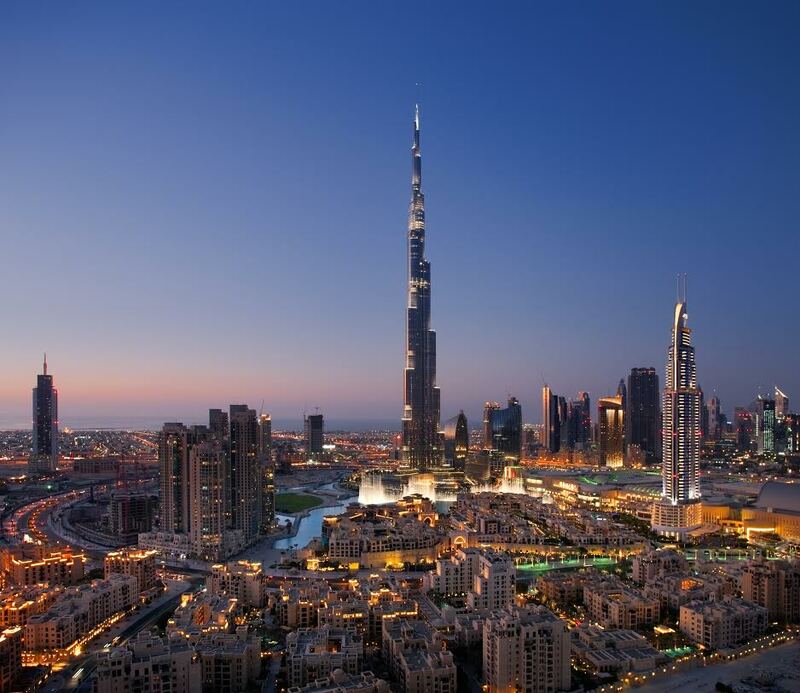 “Transactional increases in Dubai have become broad-based helped by both investor and end-user interest,” said Sameer Lakhani, managing director of Global Capital Partners. “Last year, this sort of interest was initiated with only select mid-income communities and that too from only end-user demand. And the first instances of price gains are starting to show through in recent transactions for ready properties. That much is obvious from the gains recorded at communities such as the Springs and Meadows and even at Jumeirah Lake Towers. Compared with their 2016 values, recent transactions have seen a 3-5 per cent increase. What the year-to-date numbers show is that ready properties are not going unsold as buyers chase better deals on off-plan. Those buying ready are going for the security of buying into an established community and where they can put their units into the rental market immediately. For end users, buying ready means there will always be a bank willing to support the transaction beyond the 50 per cent loan-to-value on off-plan. Banking finance at still low interest rates means a lot for this class of buyer. In the second-half, can buyer interest run in parallel for both off-plan and ready? “The (off-plan) trend is expected to sustain for the remainder of this year and into the next,” said Lakhani. “It is important to note that although there is some overlap, the off-plan category of investors is mutually exclusive from those that seek to extract yield from ready properties. If the property market can have it both ways, it all adds up to the greater good.